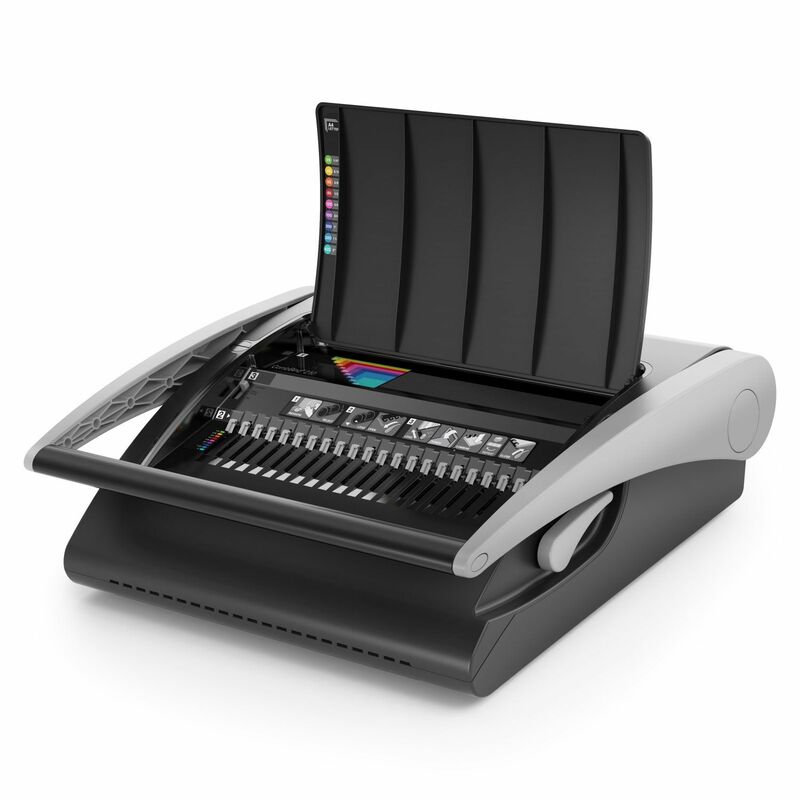 The CombBind C210 Binding machine features a binding capacity of 450 sheets and a punch capacity of 25 sheets. The C210 is fit with useful features such as the 'GuideRight' alignment facility for a more perfectly aligned punch. The CombBind C210 comes with a Comb Size Guide, which quickly determines the appropriate size for binding. 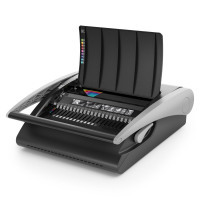 This binding machine binds A4, A5 and A3 portrait sheets only and the lightweight design allows for easy portability for professionals on the move.